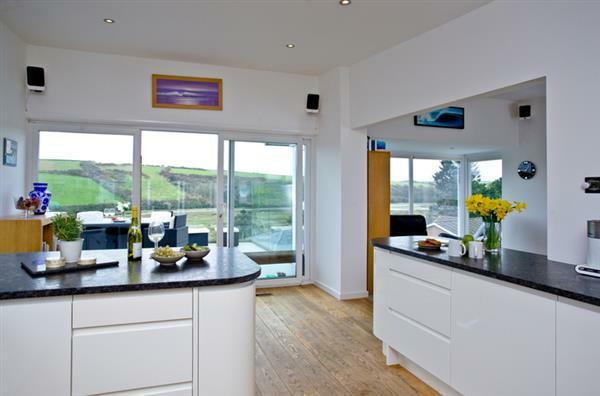 But before you see all the latest cottages available, let me show you that cottage I mentioned earlier: "Belle Rives in Newquay". Nautilus Apartment in Westward Ho! Sand Dunes in Westward Ho! Nautilus Apartment - Westward Ho! Sand Dunes - Westward Ho!